CPC Pumps manufacture the largest hydraulic range of engineered API 610 process pumps from horizontal end suction (OH2) and in-line (OH3, OH4 and OH5) to between-bearing radially-split (BB2 one-and two-stage) and axially-split pumps (BB3 multi-stage volute pumps). 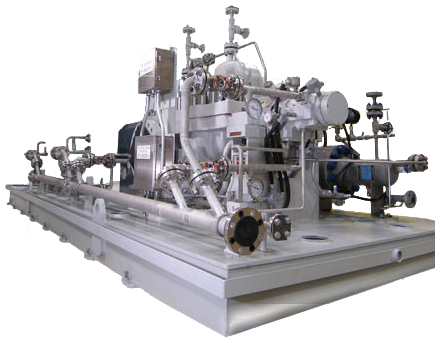 National provides Vertical API-610 type VS-1 and VS-6 pumps to the world market. NPC API-610 vertically suspended pumps have gained recognition in the market for their compliance to API standards without the characteristic long lead times and premium prices.